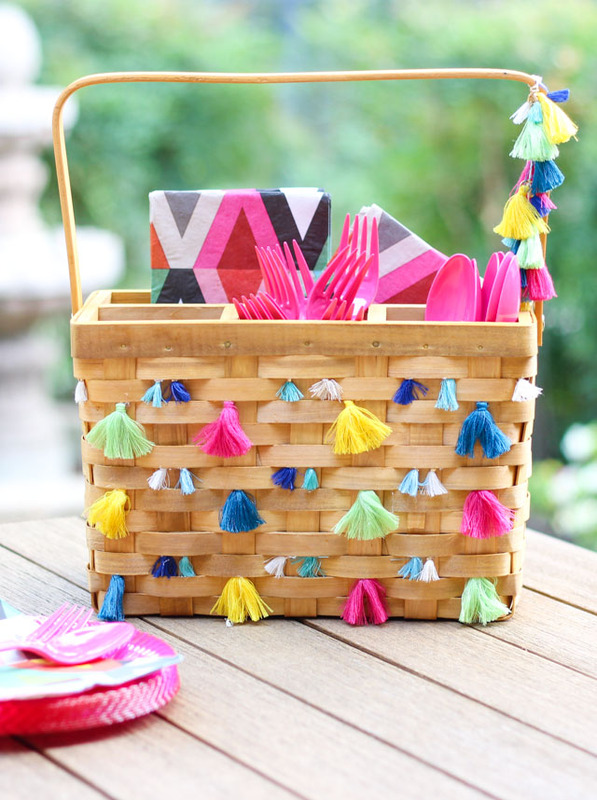 Summer is the time for inviting friends over for a backyard bbq or heading to the park with a picnic packed. 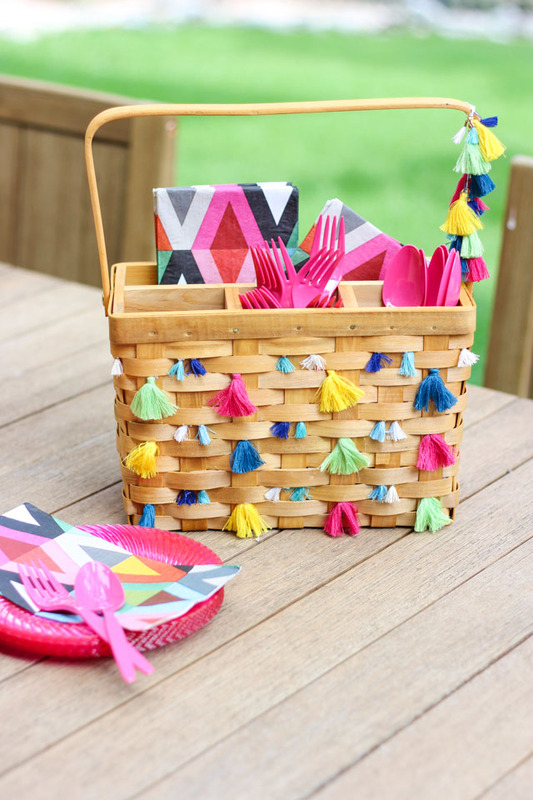 Why not dine in style while you’re at it with this bohemian inspired tassel utensil caddy that I made for the July Supply of the Month Challenge with Oriental Trading! 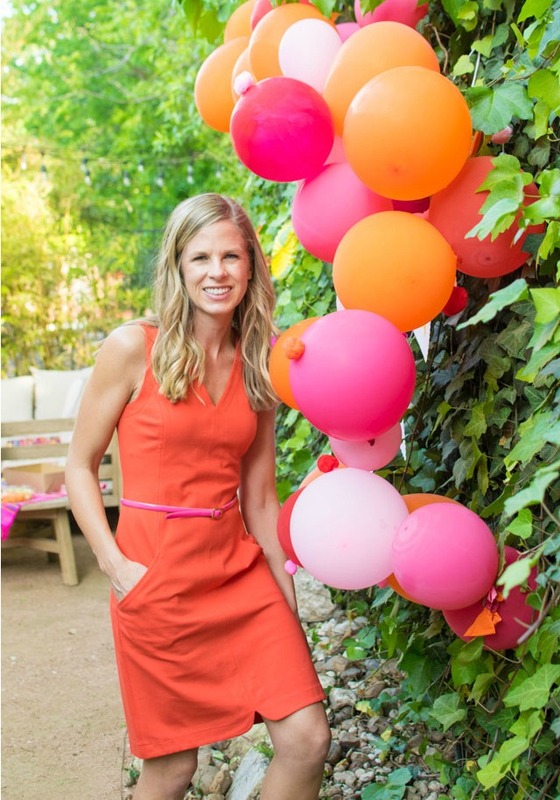 I would eat all my meals outdoors if I could – even with all the heat and bugs we get to battle here in San Antonio! 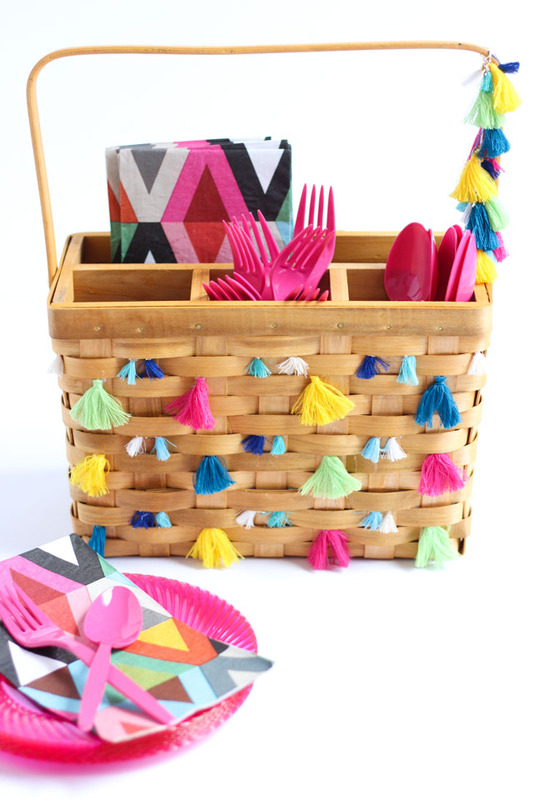 Having a few supplies ready to go like this picnic caddy filled with utensils and napkins, melamine dishes, and a couple serving trays, makes a backyard meal easy to throw together. 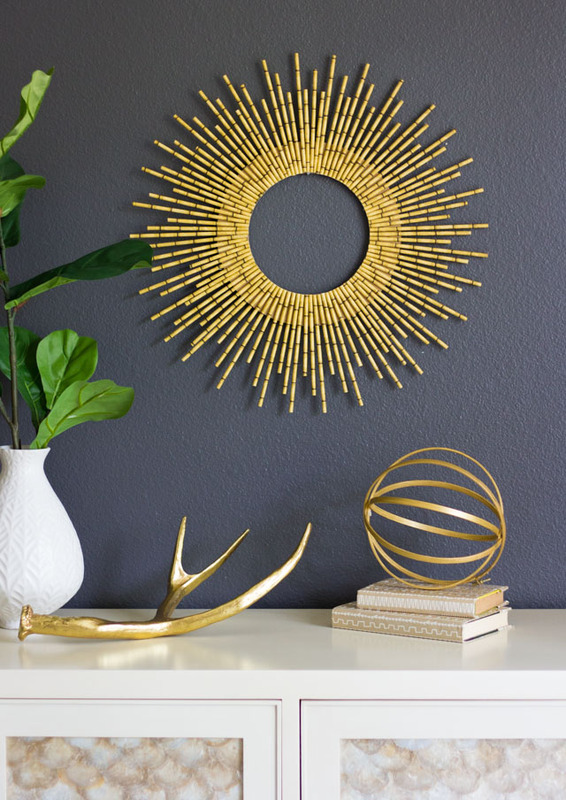 Everything looks fancier with tassels! 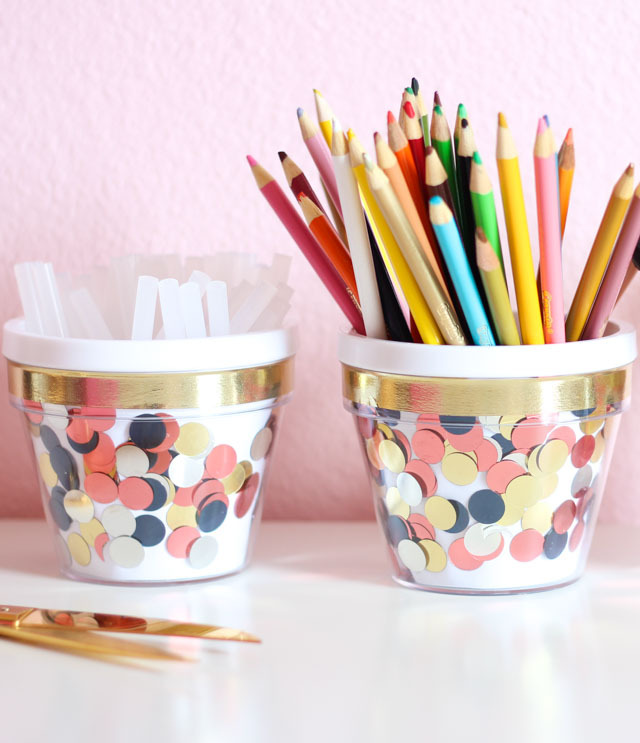 This basic utensil caddy basket could be repurposed as stylish storage for craft supplies or other household items once summer is over. Decorating the basket was as simple as gluing a variety of tassels to the front and making a string of tassels to hang on the side of the handle. 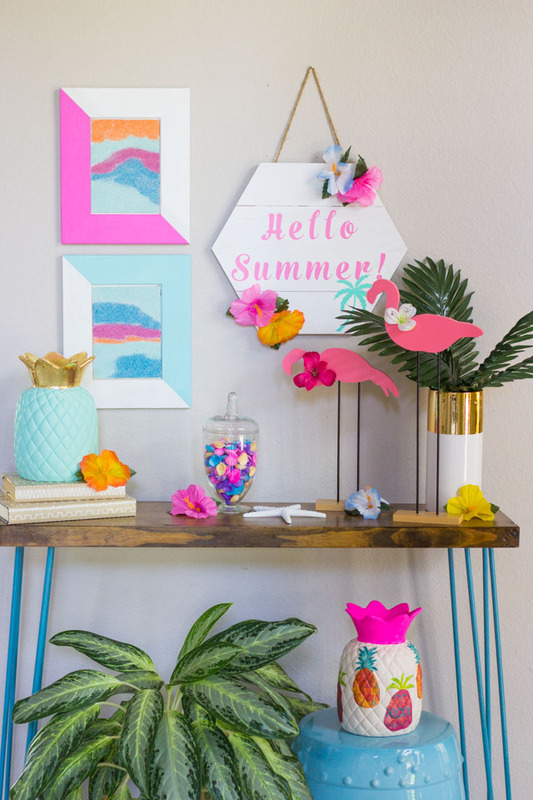 It reminds me of something you would find at Anthropologie, but you can make it yourself for a lot less! 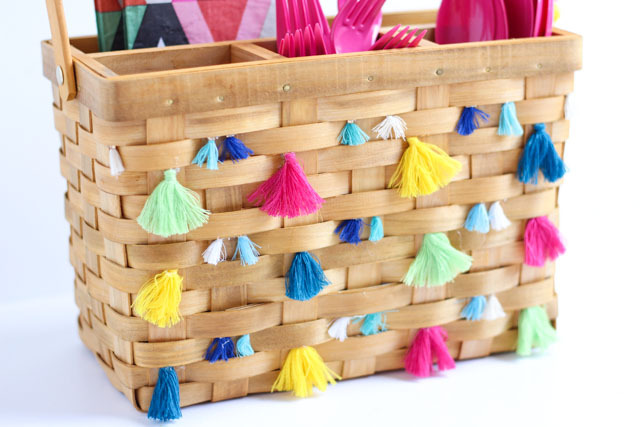 Head to Oriental Trading’s blog for the full list of supplies and step-by-step DIY tassel picnic caddy tutorial, and check out the July Supply of the Month Challenge for more tassel craft ideas!